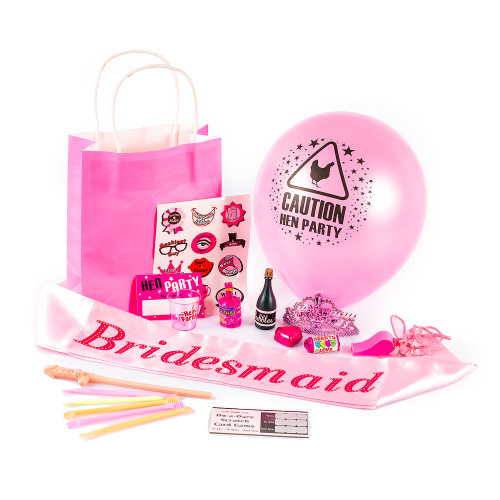 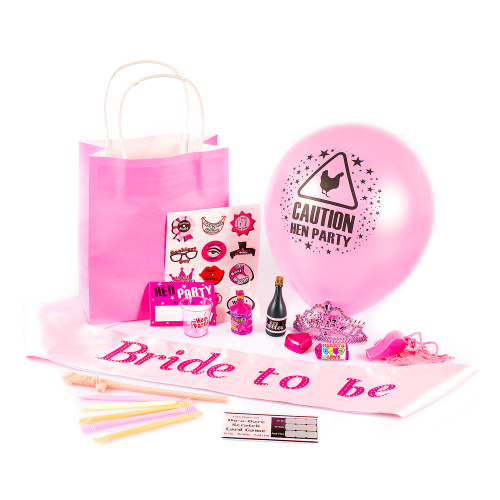 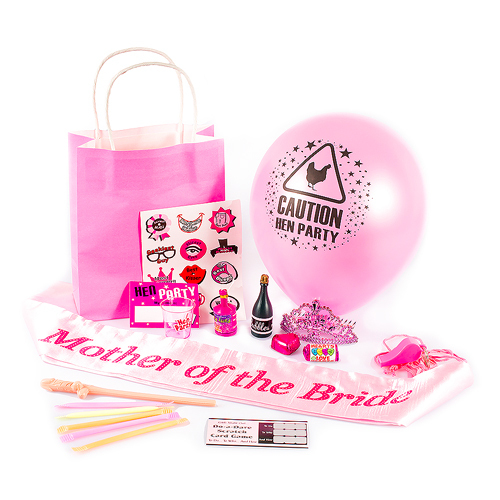 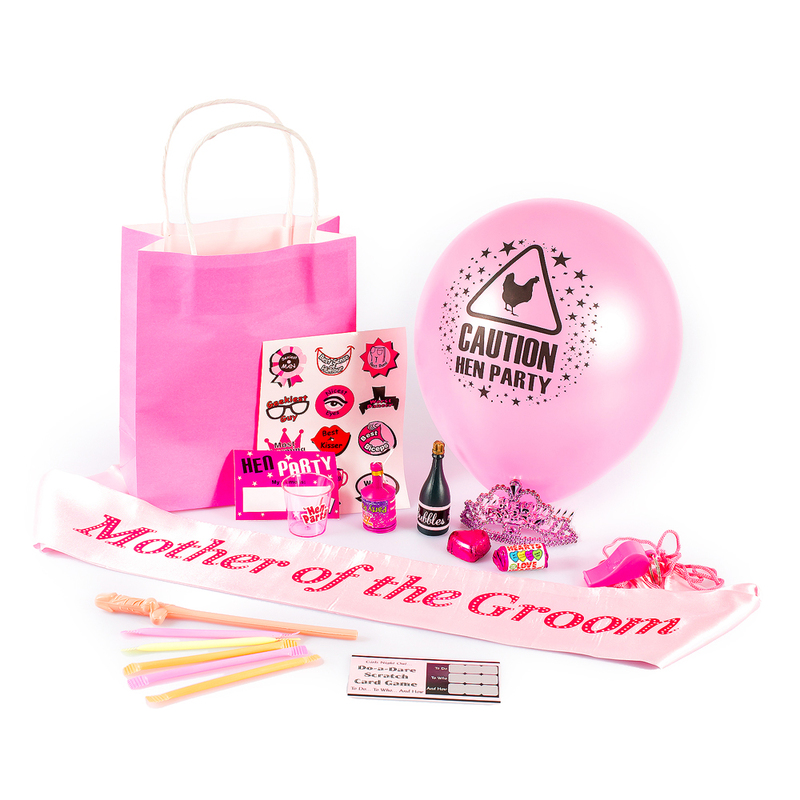 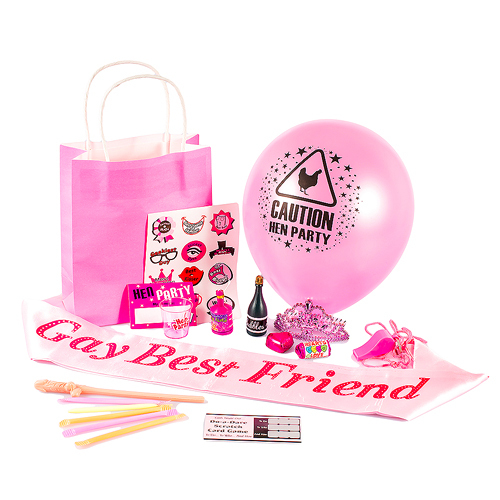 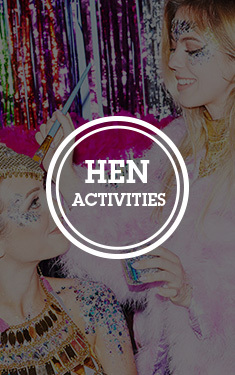 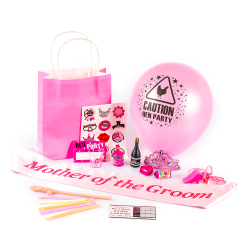 Get the grooms mum involved in the celebration with her very own gift bag complete with everything she needs to enjoy a night on the town with the girls. Incredibly popular lines all split into singles and pre packed into great quality bags, what more could you want? 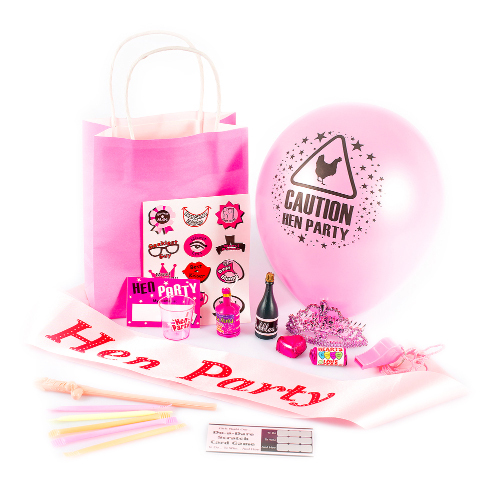 These are the sort of items that we have seen people add time and time again to their gift bags so we know this sort of pack is popular and it saves you money too.